Every December, a crop of new recordings address the season by celebrating the birth of Jesus, playing up the frivolity of holiday parties, and all variations between. These are some of this year’s CDs. 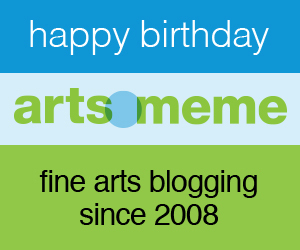 PBS viewers know well the angelic boys choir Libera. A recorded concert at St. Patrick’s Cathedral in Armagh soars to heavenly heights on Angels Sing—Christmas in Ireland (Warner Classics). 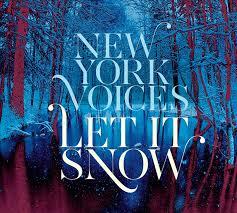 But even the greatest vocal ensembles need strong soloists, and Libera shares that issue with New York Voices. The jazz quartet’s Let It Snow (Five Cent) is full of spot-on intonation, gorgeous harmonies, fine orchestral arrangements and phrased intricacy worthy of the Swingle Singers. Both releases are high-caloric releases with material mostly observant to Christmas but always rewarding. Two strong albums come from different places: Sounding Joy (Smithsonian Folkways) is Elizabeth Mitchell’s program of Ruth Crawford Seeger’s 1953 Christmas songbook. An all-star a ssemblage (including Peggy Seeger, Natalie Merchant and John Sebastian) brims with the power and rough-hewn majesty of rural Christian expression. 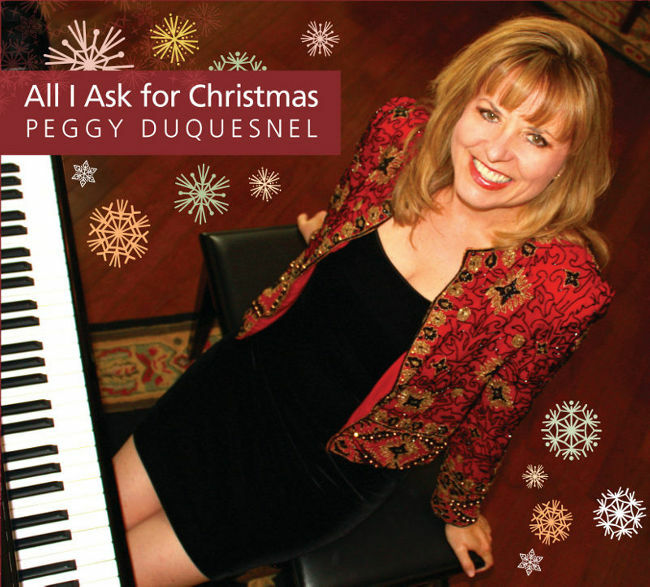 Orange County jazz pianist Peggy Duquesnel swings one disc of instrumentals and another of her vocals in All I Ask For Christmas (Joy Spring Music). She’s a light-touch stylist who puts the song before her own technique; the heartfelt and tender “Mary Did You Know” conjures candle light in the manger, despite her modest voice. 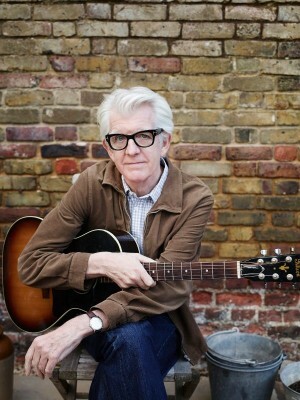 Nick Lowe’s rockabilly collection of well-chosen material, Quality Street (Yep Roc), has everything from a gospel rave-up (“Children Go Where I Send Thee”) to a New Orleans “Silent Night” to Lowe’s wry “Christmas at the Airport” to a stark “I Was Born in Bethlehem” by Johnny Cash. 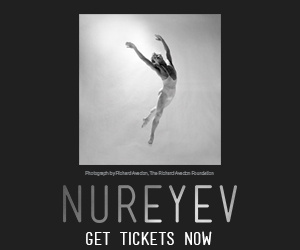 This set has something for everyone yet is an utterly personal statement. Capable jazz singer Nnenna Freelon’s spiritual numbers outclass her lightweight secular tunes on Christmas (Brown Boulevard). The under sung Bonnie Bowden’s Angel City Christmas (self-produced) is full of swinging big band charts, her versatile voice and pungent solos. 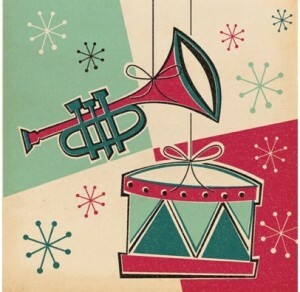 Instrumental accompaniment overshadows vocals on Deanna Reuben’s Christmas Is Here (self-produced). Her tiny voice is tuneful but the fare is overly familiar, excepting David Foster’s “Grown Up Christmas Wish”—a very good cabaret ballad. Countless recordings of Tchaikovsky’s “Nutcracker”–and just as many spinoffs—have somewhat numbed us to the suite. Harmonie Ensemble/New York (conducted by Steven Richman), give a commendable reading, then cleverly juxtapose Duke Ellington and Billy Strayhorn’s rearrangements on The Nutcracker Suites (Harmonia Mundi). The same band impressively plays both, with a handful of additional jazz soloists (like trumpeter Lew Soloff and tenor saxophonist Lew Tabackin) juicing the Ducal half. 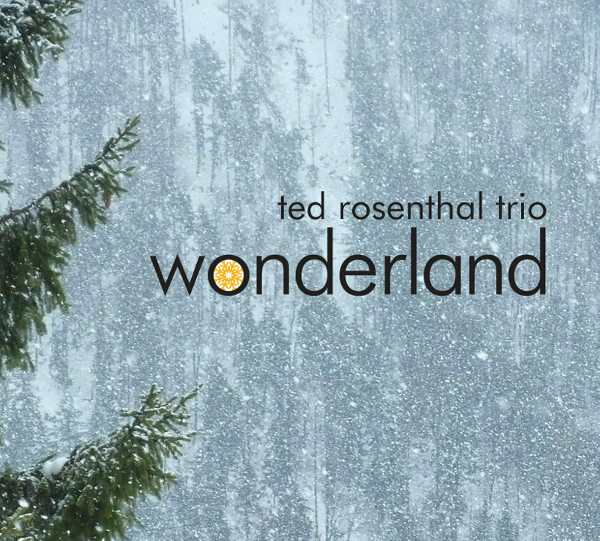 Pianist Ted Rosenthal’s Wonderland (Playscape) plays a standard menu of holiday fare. 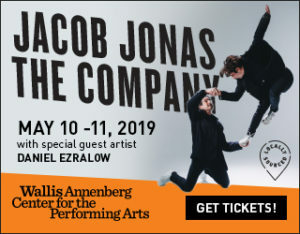 But listen and hear him his stylistic homages to Thelonious Monk, Ahmad Jamal, Bud Powell, Erroll Garner and others on different numbers for a subtle tour de force. Jim Self corralled twelve—count ‘em—twelve tuba players for the brass-proud ‘Tis the Season TUBA Jolly! (Bassett Hound). 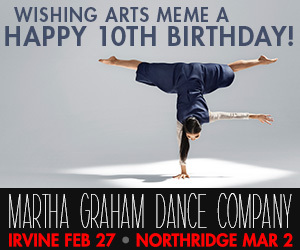 The sonorities are sumptuous, the arrangements are smart, and the playing is inspired. When the kids are in bed, throw on pianist David Ian’s five-cut chromium jazz cocktail, Vintage Christmas Wonderland (Prescott). Spare and cool vocals, understated piano, and hip little charts (when was the last time “Jingle Bells” had a new twist?) on this sprig of musical mistletoe beg for more. 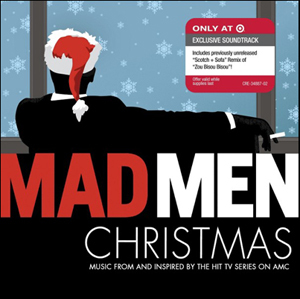 Year-end introspection and a little ring-a-ding-ding make the compilation Mad Men Christmas (Concord) good for martinis and mid-Century ennui. Dean Martin, Mel Torme (his “Christmas Song” with the sublime Love and joy, come to you interlude), Tony Bennett, Rosie Clooney, Johnny Mathis and pianist Vince Guaraldi serve up frosty glasses of Christmas cool. A couple of clinkers like Teresa Brewer’s “I Saw Mommy Kissing Santa Claus” are washed away by Darlene Love’s wailing “Christmas (Baby Please Come Home),” from Phil Spector’s great 1963 A Christmas Gift For You album. It inaugurated the rock holiday album genre and has never been topped. 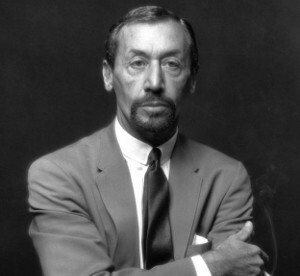 And even though the man who begat it is off the scene, his influence is pervasive, especially at this time of year. newerForget your tsuris! Attend Laemmle Theatres’ “Fiddler” sing-a-long.